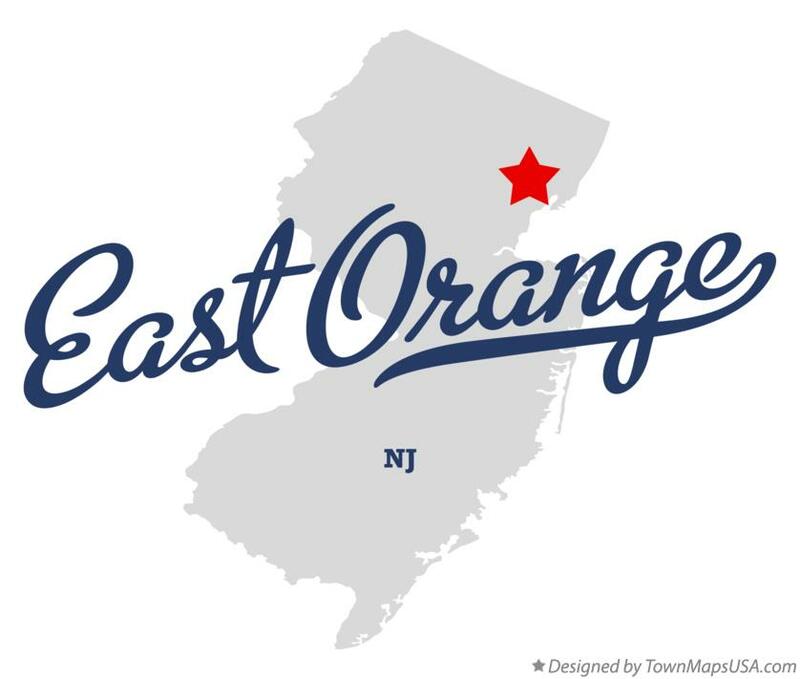 Essex Heating Company is an established entity that deals with emergency heating services, furnace repair, boiler repair and servicing of both residential and commercial heating systems in East Orange NJ. These heating contractors also provide installation and maintenance of ne heating systems to the local community in a unique and satisfactory manner. Their services are licensed and insured with minimal damages mete out on your property. 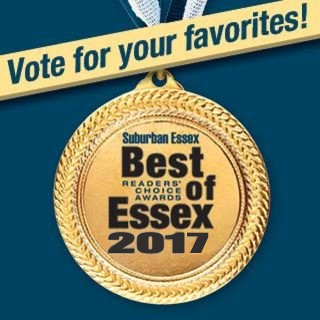 When your heating system breaks down completely or has some malfunctioning parts, then the experts from Essex heating are best suited to restore the smooth functioning of your heaters and allow you to enjoy the benefits of a steady home or office heating systems. 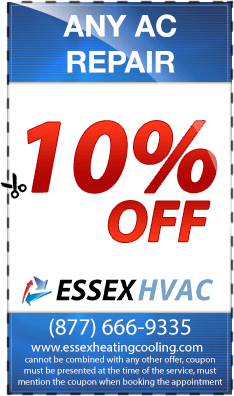 Working with these qualified heating professionals will not only provide you with top quality services, but will also give you value for real value for your money as the level of professionalism amassed by these expert heating contractors is enormous. It is important to realize that installing and maintaining high levels of efficiency in your heating systems is obligatory to avoiding accidents that result from faulty equipments. 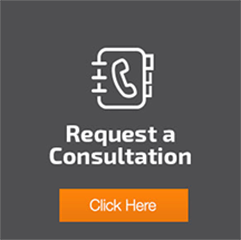 While furnace repair seems like a good investment, it can fail to provide you with the much needed performance that you desire if not properly installed. 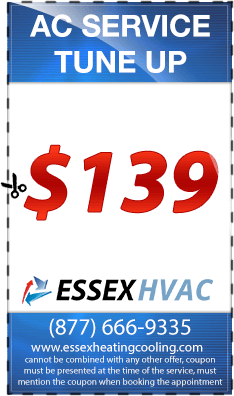 It is for this reason that you are encouraged to make use of professional heating experts from Essex Heating to repair your home furnace and boiler systems at relatively low prices. This will give you value for your money while at the same time help in curbing accidents that result from leaking heater piping systems and faulty boilers. 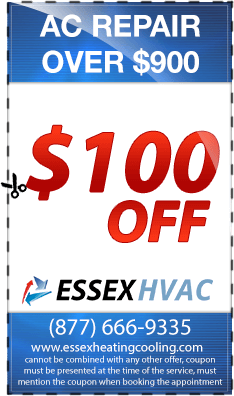 Therefore, if you happen to need top-notch heating services in East Orange, make sure that you outsource the installation and repair services established professional heating contractors such as Essex Heating. 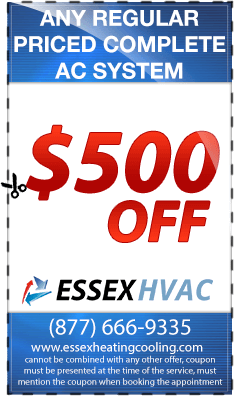 You can easily bring back the old glory of your residential or commercial heating system by making use of these professional heater service providers in East Orange, New Jersey.